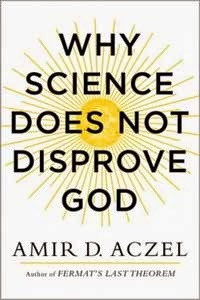 Ex-Christadelphians: Alan Lightman reviews Amir Aczel's "Why Science Does Not Disprove God"
Alan Lightman reviews Amir Aczel's "Why Science Does Not Disprove God"
Mathematician and historian of science Amir Aczel's latest book "Why Science Does Not Disprove God" which on the title alone is clearly an attack on New Atheism is reviewed by physicist and writer Alan Lightman in the Washington Post. Yet Aczel has a sly mission of his own. 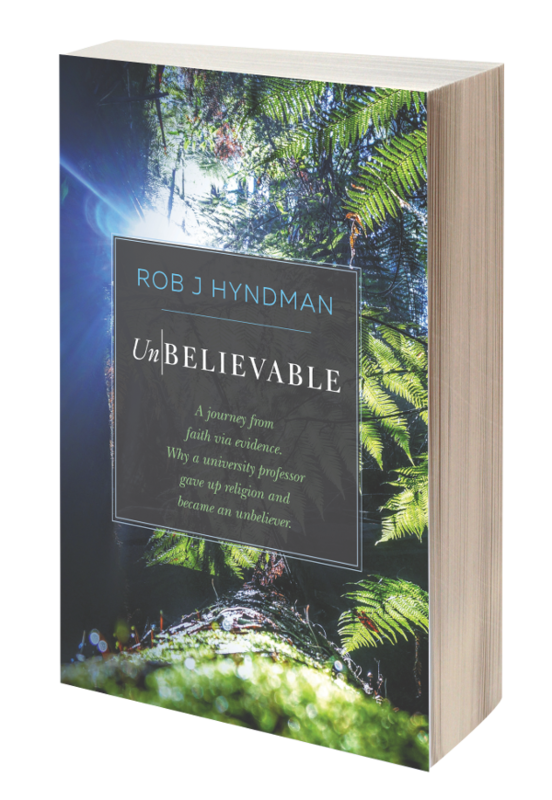 Invoking various physical phenomena that do not (yet) have convincing scientific explanations, he sets out not only to debunk the arguments of the New Atheists but also to gently suggest that the findings of science actually point to the existence of God. I am not aware of any finding of science that categorically points to the existence of the God of the Bible, (Emphasis by C Skeptics editor) and if Aczel is using current difficulties in science as the means by which he can point to God, then he is merely setting up any creator God for future unemployment when those gaps close. So, the question is: Why? Why do these parameters lie in the narrow range that allows life? There are three possibilities: First, there might be some as-yet-unknown physics that requires these parameters to be what they are. But this explanation is highly questionable — why should the laws of physics care about the emergence of life? Second possibility: God created the universe, God wanted life (for whatever reasons), so God designed the universe so that it would allow life. Third possibility, and the one favored by many physicists today: Our universe is one of zillions of different universes with a huge range of parameters, including many different values for the strength of the nuclear force and the density of dark energy. Some universes have stars and planets, some do not. Some harbor life, some do not. In this scenario, our universe is simply an accident. If our particular universe did not have the right parameters to allow the emergence of life, we wouldn’t be here to talk about it. In a similar way, Earth happens to be at the right distance from the sun to have liquid water, a nice oxygen atmosphere and so on. We can ask why our planet has all these lovely properties, amenable to life. And the explanation is that there is nothing special or designed about Earth. Other planets exist. But if we lived on Mercury, where the temperature is 800 degrees, or on Neptune, where it is 328 degrees below zero, we could not exist. Unfortunately, it is almost certain that we cannot prove the existence of these other universes. We must accept their existence as a matter of faith. And here we come to the fascinating irony of the fine-tuning problem. Both the theological explanation and the scientific explanation require faith. To be sure, there are huge differences between science and religion. Religion knows about the transcendent experience. Science knows about the structure of DNA and the orbits of planets. Religion gathers its knowledge largely by personal testament. Science gathers its knowledge by repeated experiments and mathematical calculations, and has been enormously successful in explaining much of the physical universe. But, in the manner I have described, faith enters into both enterprises. In whom do you place your faith? An eternally existence multiverse, or an eternally existence creator?